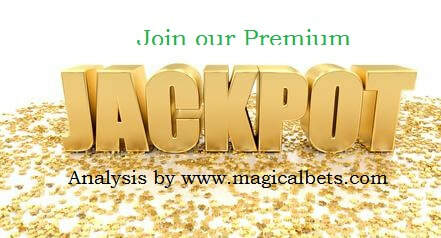 Welcome to our Jackpots Analysis Package. We analyse Packages from 43 countries worldwide. ​ for details on how you can join and benefit yourself. ​ you win at least a minimum Bonus of USD 3,000 or equivalent in your local currency for whichever betting house Jackpot you give us to analyse.